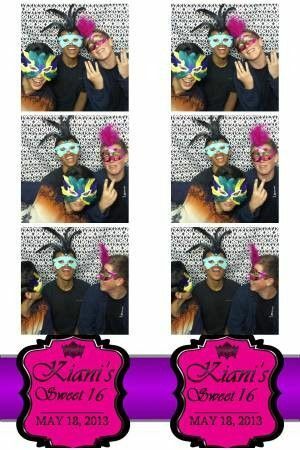 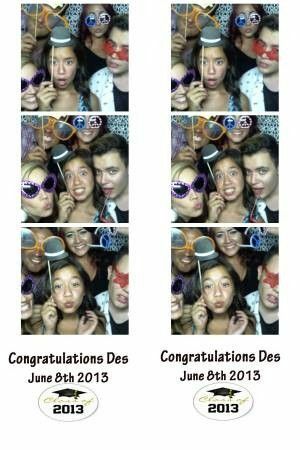 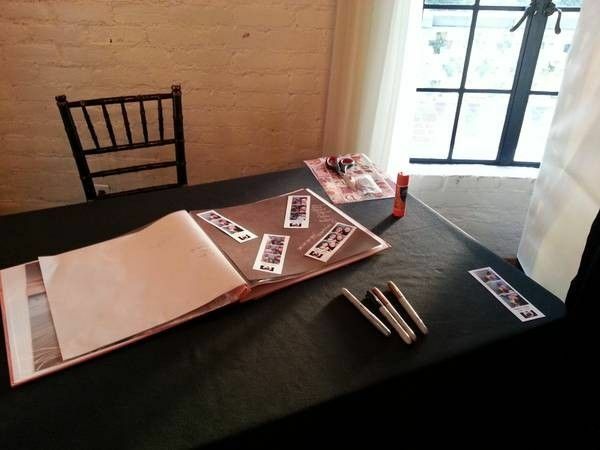 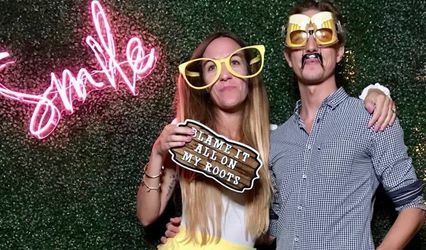 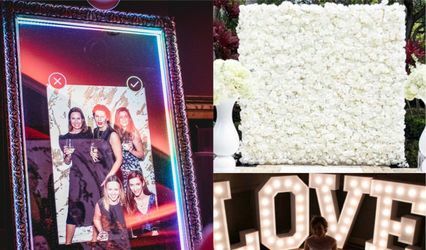 Flashing Photo Booths is a photo booth rental company based out of the Inland Empire, servicing the Inland Emprie, Orange County, Los Angeles & Surrounding Areas! 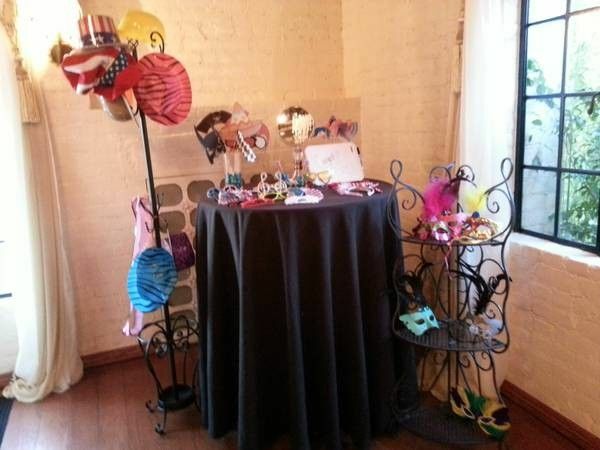 We service birthday's, wedding's, baby showers and many more type of events! 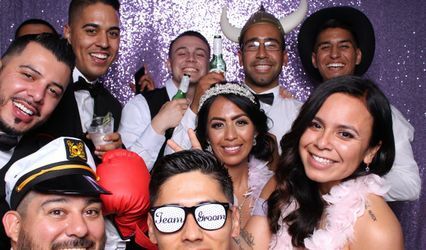 We provide our clients with the best customer service, highest quality photos, and the largest, most fun, interactive photo booth rentals available all at the best value! 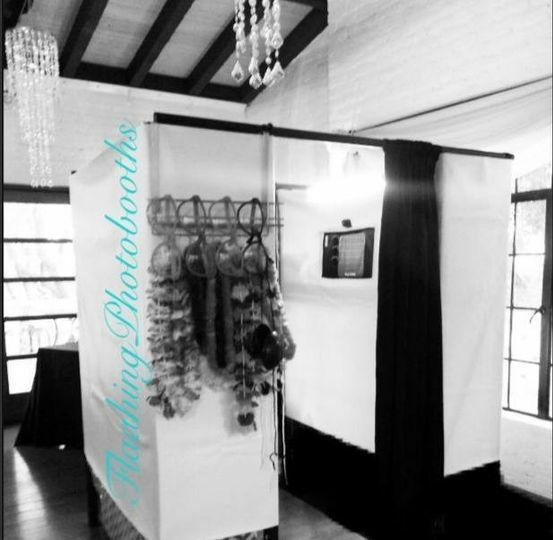 So give us a call so we can make your event a memorable time!